Kirkham Henry - the next 25 years. Improve and expand our facilities so that more events can be held in the centre. We have always kept prices for classes low, so that participation can be wide. This has meant that there has never been enough money for repairs and improvements. We want to mend the roof, add insulation, improve changing rooms, and expand our smallest studio. When the facilities are more attractive, we want to encourage people to rent the studios when they are empty (ie. during the day and outside of term time) to hold classes, coffee mornings, meetings, etc. Provide attractive rooms, with good toilet and kitchen facilities, for community events. There are a lot of people who are lonely, or bored, who would benefit from getting together to enjoy themselves. Malton is a small market town with a large rural catchment. 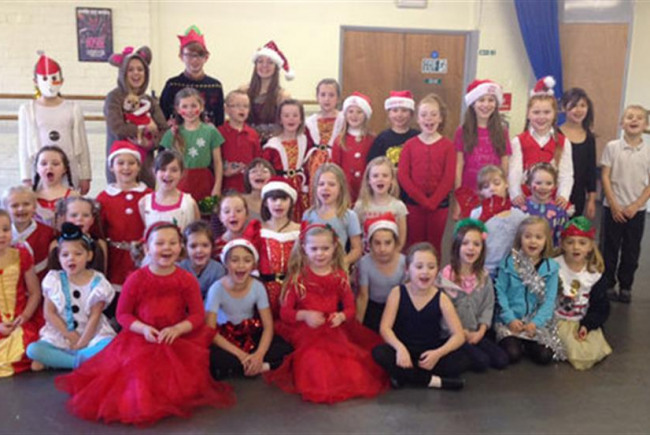 Kirkham Henry Performing Arts CIC is a highly regarded not-for-profit performing arts centre, offering lessons from beginner to advanced in many forms of dance, singing, drama etc. Some pupils go on to study performing arts at universities, and go on to build careers, but all have fun and learn useful life skills.